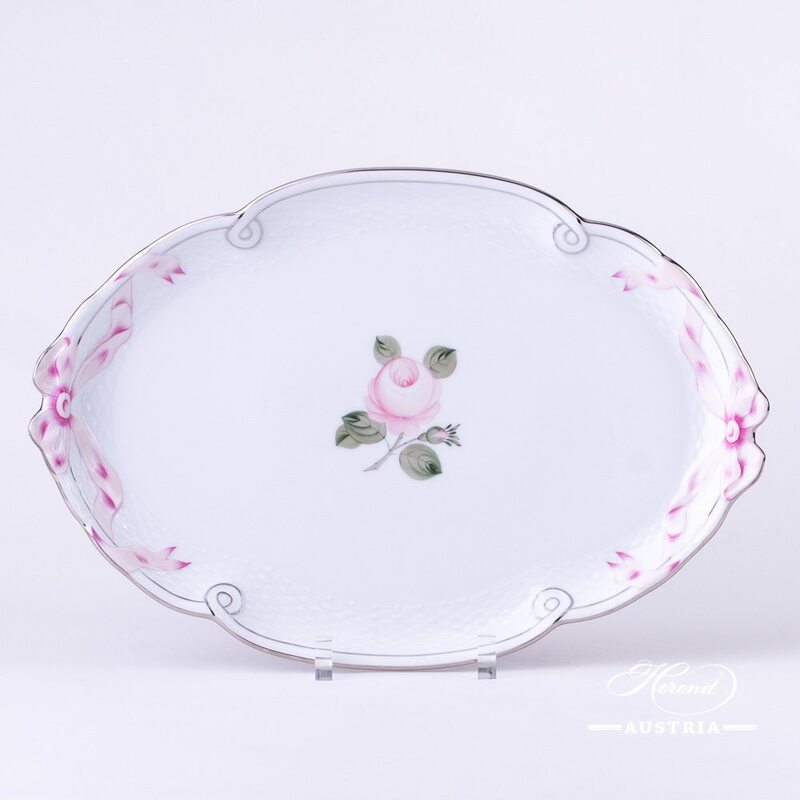 Tray with Ribbon - Vienna Rose Grand with Platinum - VGRS-PT pattern. 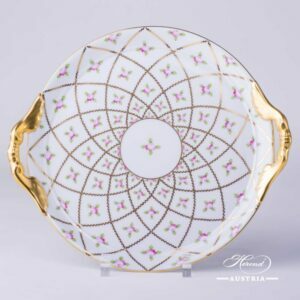 Herend fine china - 400-0-00 VGRS-PT – modern design. 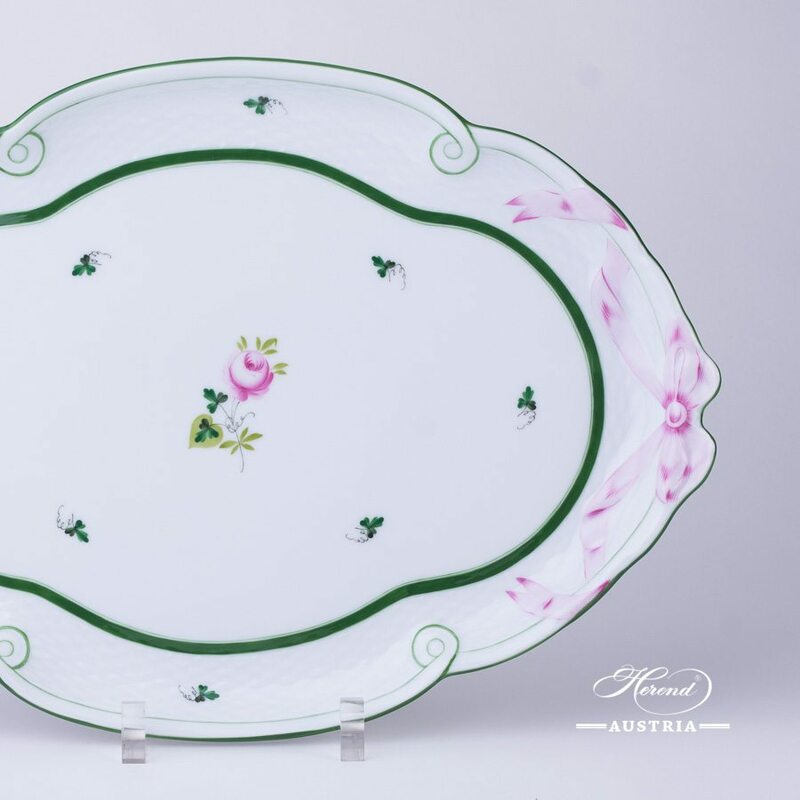 Vienna Rose VRH design is a classical Herend pattern. 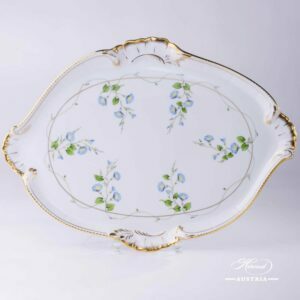 Thousand Flowers Ribbon Tray - 400-0-00 MF - Herend Porcelain The Thousand Flowers motif is a classical Herend decor which painted with many kinds of tiny flowers and Gold edge. 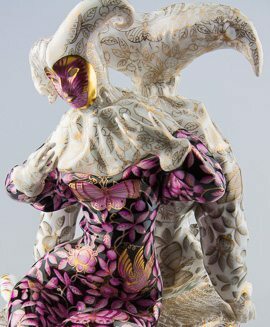 For those people we recommend who like classical style. 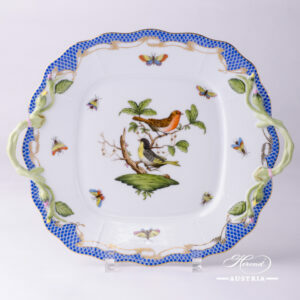 The overall effect is cheerful, youthful and classical! 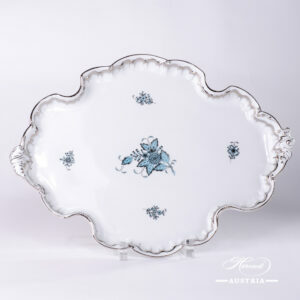 Tray w. Ribbon - Chinese Bouquet Turquoise / Apponyi ATQ3-PT pattern. 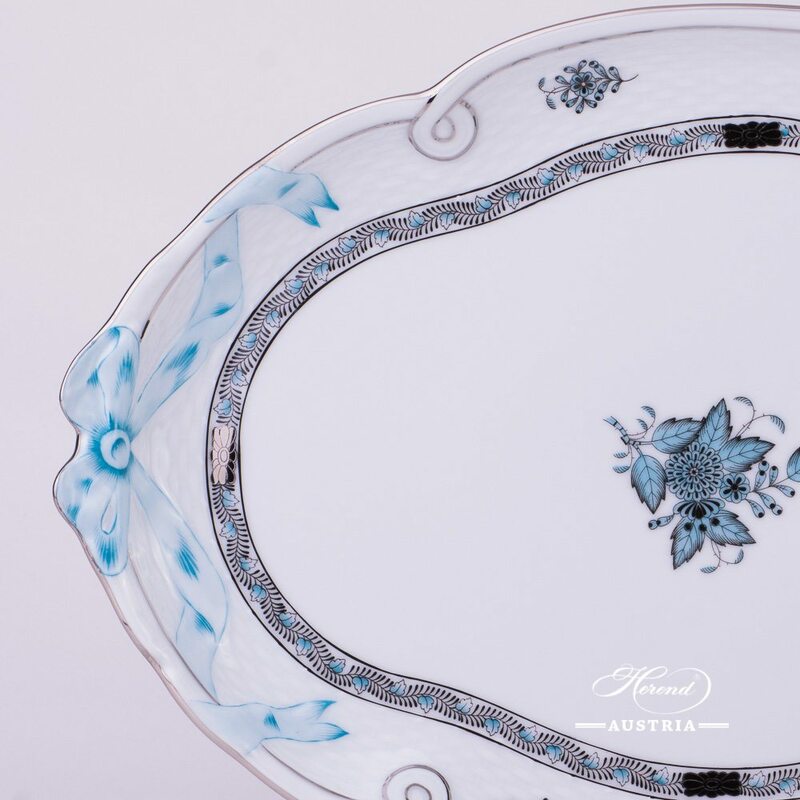 Herend fine china - 400-0-00 ATQ3-PT - Turquoise w. Platinum design. 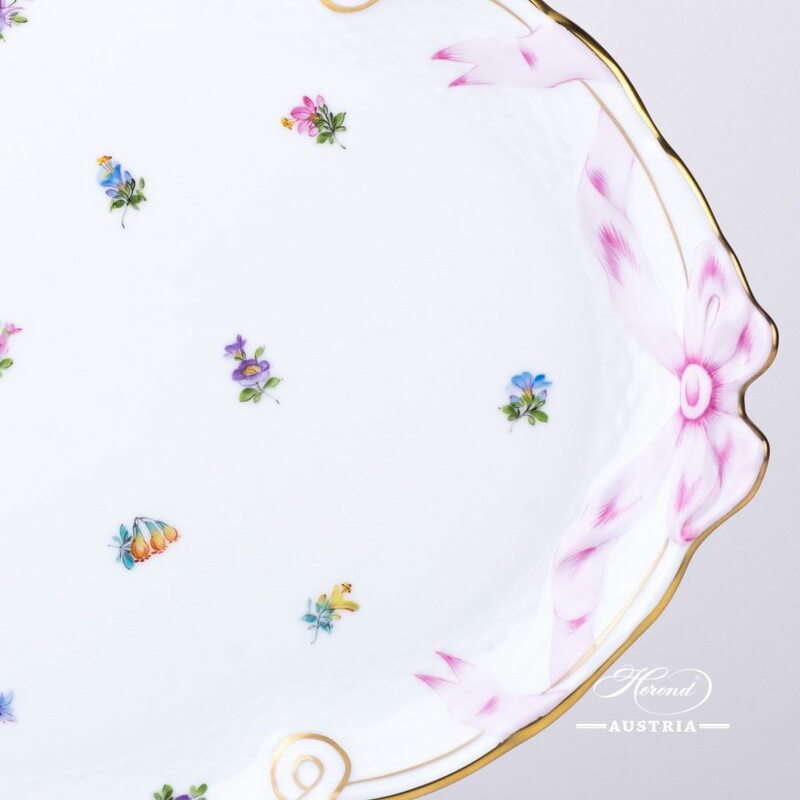 The classic Apponyi design is also known as Chinese Bouquet. 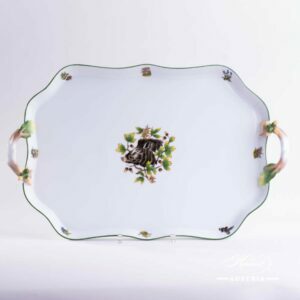 Tray with Ribbon - Rothschild Bird RO pattern. 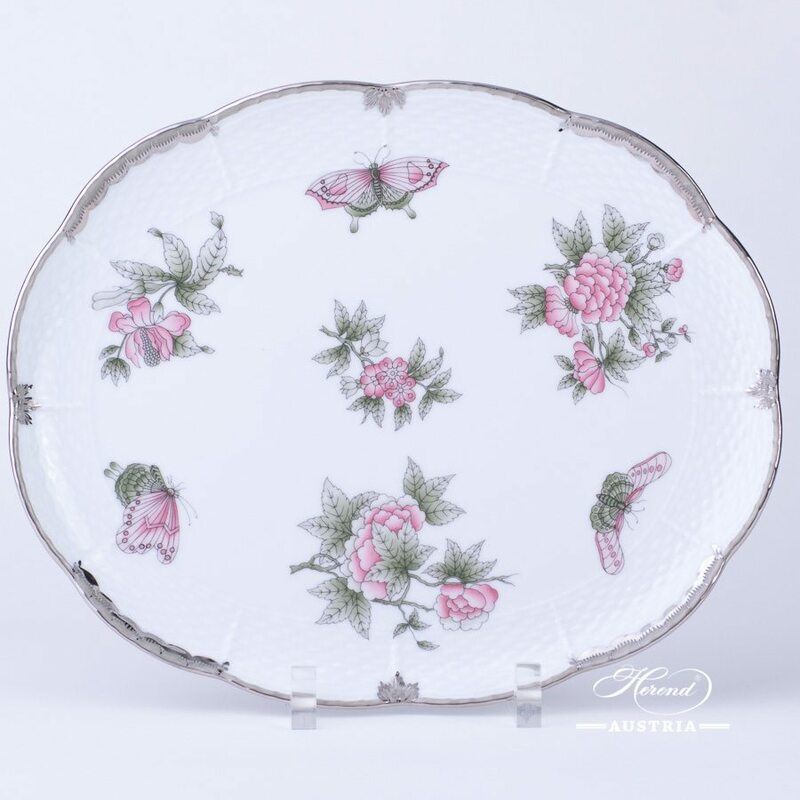 Herend fine china - 400-0-00 RO – classic design. 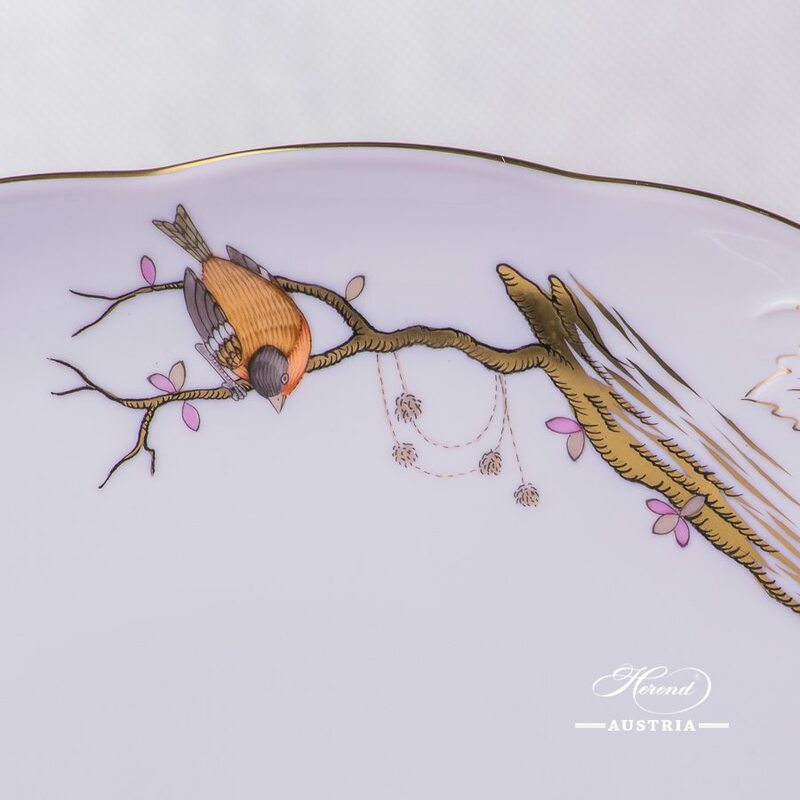 Rothschild Bird design is a classic Herend pattern. 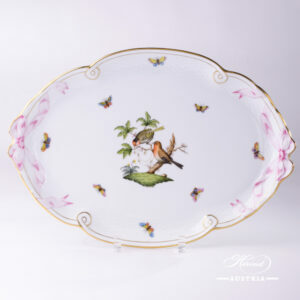 Ribbon Tray is painted in Couple of Birds pattern.